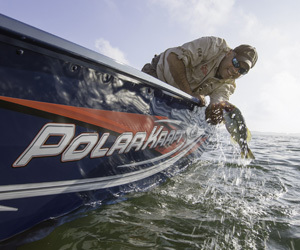 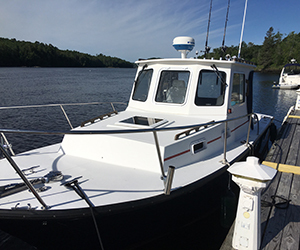 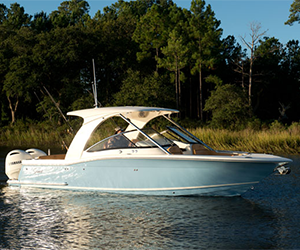 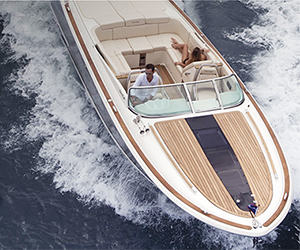 From luxury to utility, Hamlin's Marina has a full line of fishing boats to meet your needs! 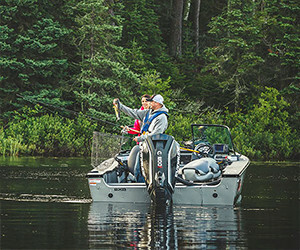 We have new fishing boats from Alumacraft and Scout and we also have used fishing boats in stock most of the year as well. 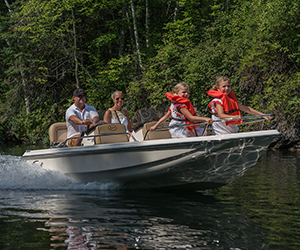 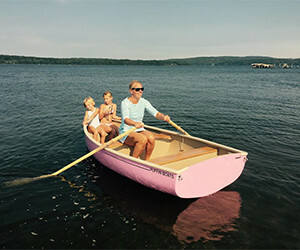 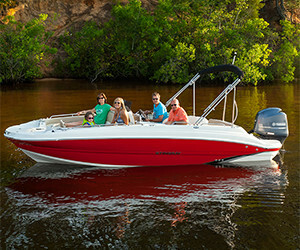 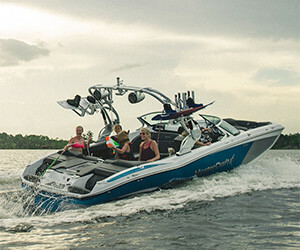 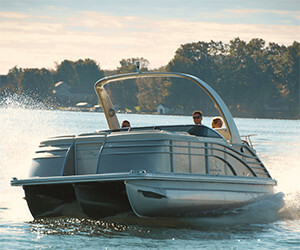 Our new addition AlumaCraft produces affordable, family friendly aluminum models from 12' - 20' in flat bottom, modified v, and full v configurations. 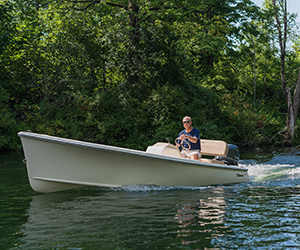 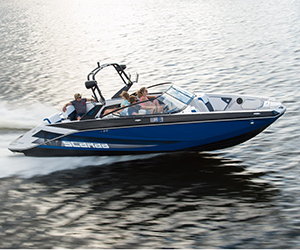 Scout boats are the ultimate in comfortable offshore fishing with center console and dual console options, powered by Yamaha outboards. 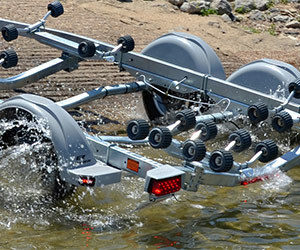 We also have all the accessories you need to rig up your fishing boat to turn it into the ultimate fishing platform. 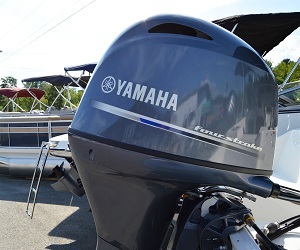 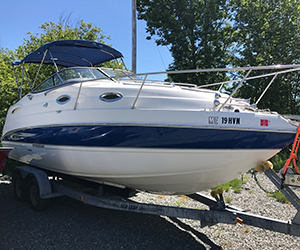 Fishfinders, downriggers, rocket launchers, trolling motors and many other items are available at our showroom or service departmants.